What is The Plain Dealer’s Northeast Ohio 2017 Top Workplaces Award? We’re glad you asked. This award is given to organizations in northeast Ohio that meet the strict guidelines for organizational health. If you think it’s a popularity contest, think again. If you think it’s about fancy perks and benefits, nope—it’s more than that. What’s great about this award is that part of the judging is done by the company’s employees. A survey is given to evaluate different aspects about working for the company. 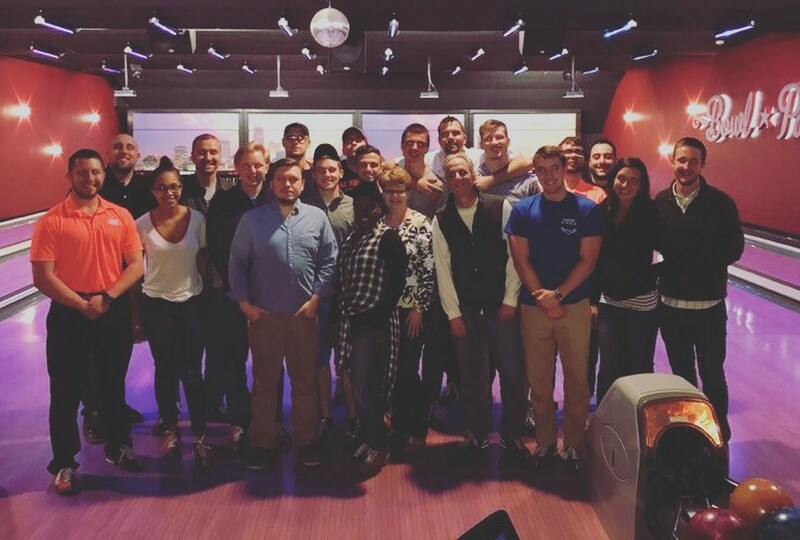 This award indicates that employees here at Universal Windows Direct feel inspired and motivated to grow on a personal and professional level. 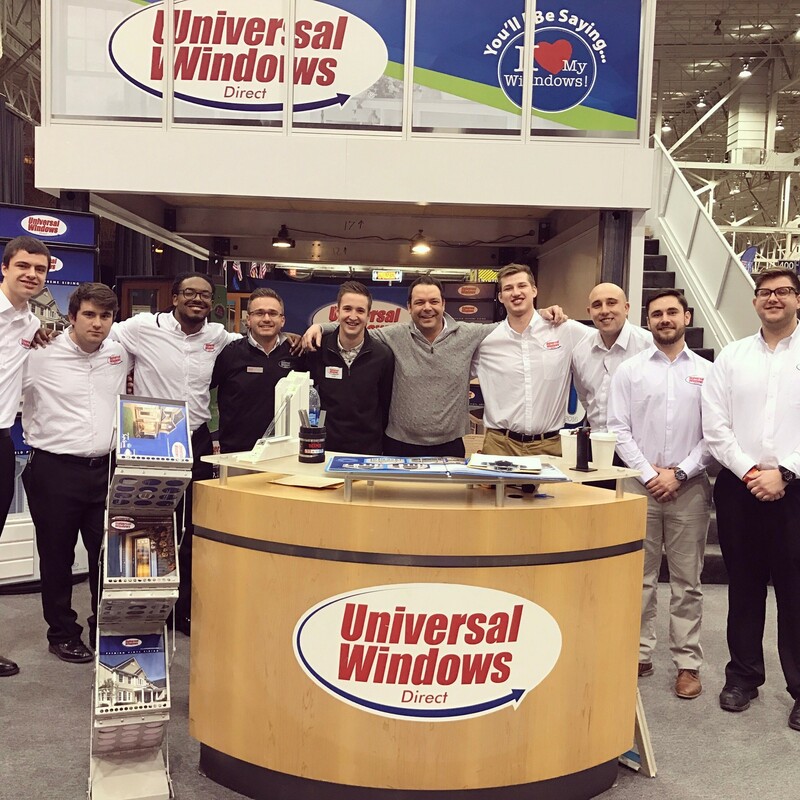 In other words, those who work at Universal Windows Direct love where they work, and that happiness and inspiration translates outside of the workplace as well. Why do We Love Working at UWD? ● Relaxed Atmosphere: Who wants to go to work in a stuffy suit or 4-inch heels? Not us. If you feel like coming to work wearing tennis shoes, have at it. Want to wear jeans? That works for us. ● We Wear Many Hats: While you’re stuck at the same old role at other jobs, we don’t take that approach here at UWD. We like to help each other out, and we’ll jump into projects with one another to help get the job done. Not only is this great for learning something new, but it also helps us grow. ● Every Day is Different: One of the worst parts about working a boring job is that every day is the same—day in and day out. How is that motivating to anyone? They say variety is the spice of life, and that’s exactly what you’ll get when you work at Universal Windows Direct. ● Work Hard, Play Hard: While we’re a fun place to work, we balance it out by working hard. We take our jobs seriously, but there is always room for fun. If UWD sounds like a place you’d love to join, you’re in luck—we’re hiring for various positions right now. Head over to our job listings page and send in your application. We can’t wait to hear from you and hope you’ll join us soon!